but also with light and texture and sound and smell and emotion. to anyone attempting to deconstruct its artistic merits. 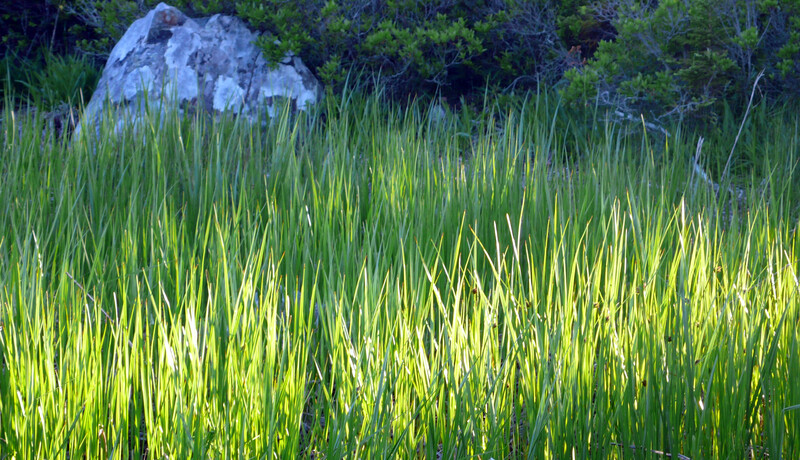 Not easy to get the correct exposure to recreate the light across the grass. i would say you have done a fine job.Oh it would be so good for developers to keep the art of the earth in the developments-or just leave much more alone for us to enjoy “as is”.